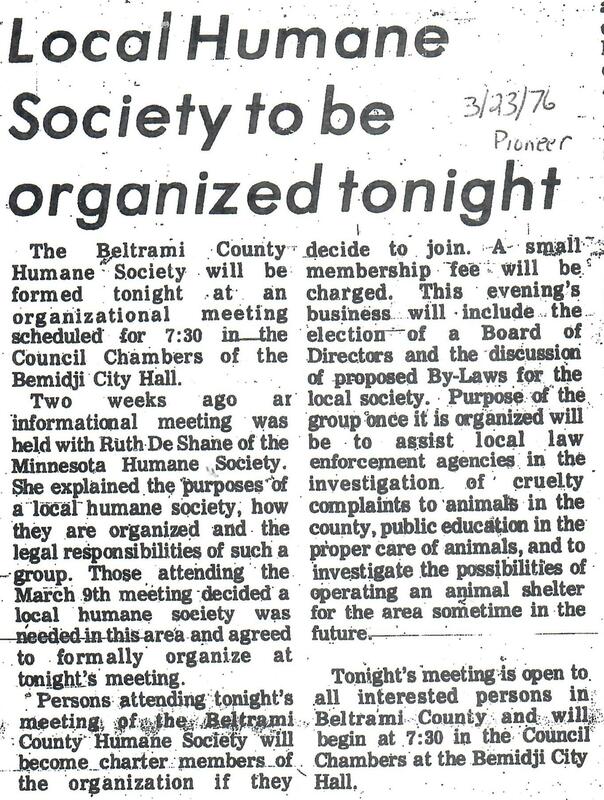 The Beltrami Humane Society was first formed 41 years ago tonight. The articles below, taken from archives of the Bemidji Pioneer, show that citizens came together to elect a Board of Directors and discuss proposed By-Laws for the organization. The initial meeting had some 25 people in attendance, including the Beltrami County Sheriff, Tom Tolman. 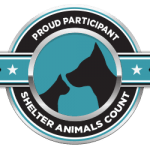 From those beginnings, the organization has had its ups and downs; leaders have come and gone, policies and purpose has been amended and revised, locations have changed, and the name of organization has even changed, but most importantly- it is still here saving animals. 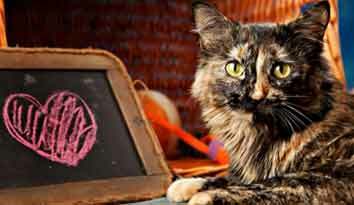 2017 marks the 40th anniversary since the incorporation of the Beltrami Humane Society. But, as you can see from these articles, the formation of the organization began even before then. 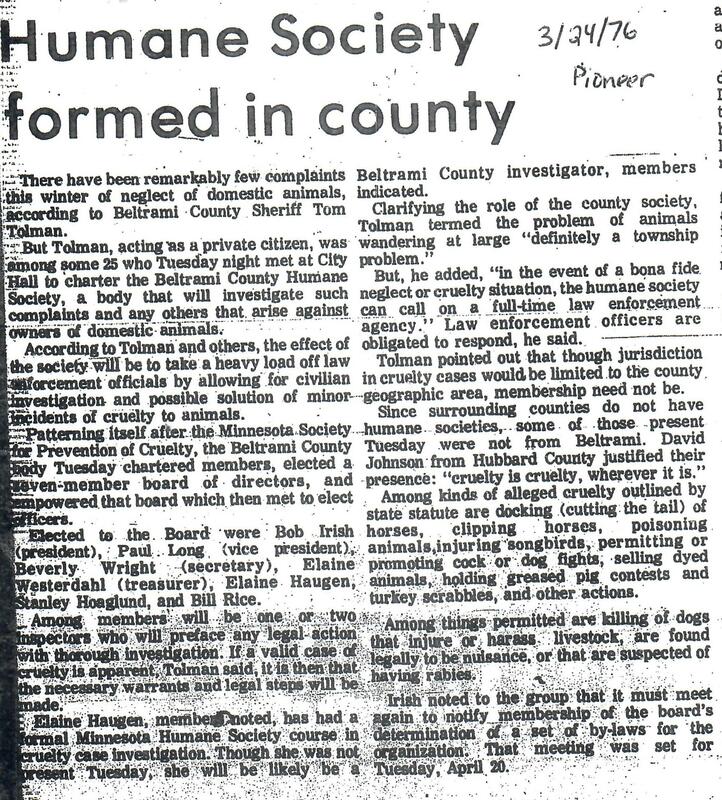 And, I would guess that conversations about the need for a humane organization in our community began years before. Thank you to all those who stepped forward to form this organization. Thank you to all those who have kept it going. 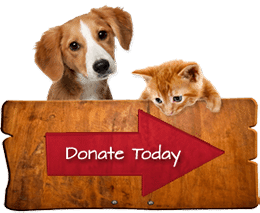 In the past 40 years the Beltrami Humane Society/Great River Rescue has saved well over 10,000 animals, and made an impact on countless lives. We’ve made a difference- and that matters. Now, we all should continue in your legacy of saving lives and making our community stronger. 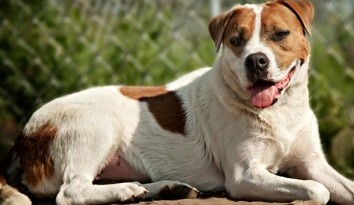 Let’s save animals and enrich the lives of those who love them.